July 24, 2018 August 1, 2018 InderjeetLeave a Comment on Imtiaz Ali’s upcoming film ‘Laila Majnu’ poster out today! 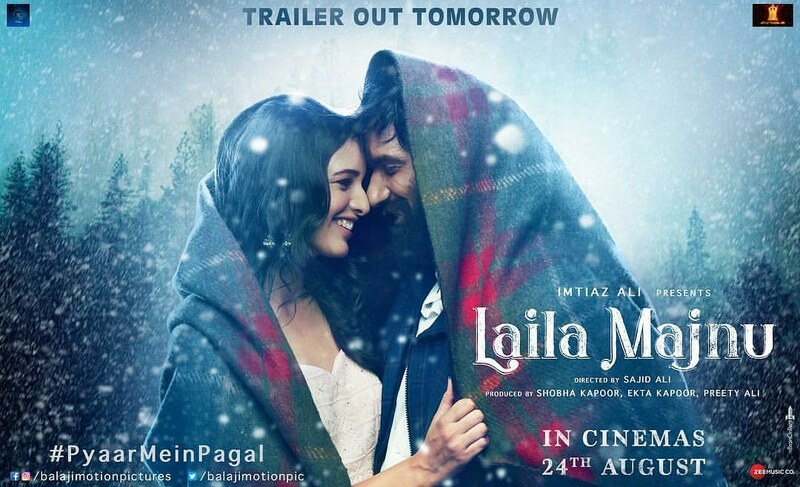 Here is the first poster of Imtiaz Ali’s upcoming film ‘LailaMajnu’ and the official trailer is going to be released tomorrow i.e. 25th july. The film is going to hit the theaters on 24th August this year. Laila Majnu is co-written by Sajid Ali along with Imtiaz Ali. The fresh couple is taken for the great indian love story, Tripti Dimri as Laila and Avinash Tiwary as Majnu. Ekta Kapoor is coproducing the film along with Pretti Ali. 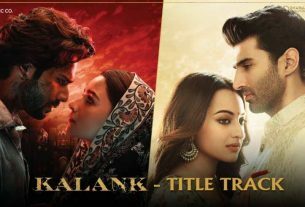 Imtiaz Ali, who is known for his romantic love stories and one of the famous storytellers in the youth, Laila Majnu is ofcourse one of the awaited film for Imtiaz Fans, so lets watch the trailer tomorrow.